The best gym for visitors and locals of Madrid. Are you in Madrid for business, travel, or studies? 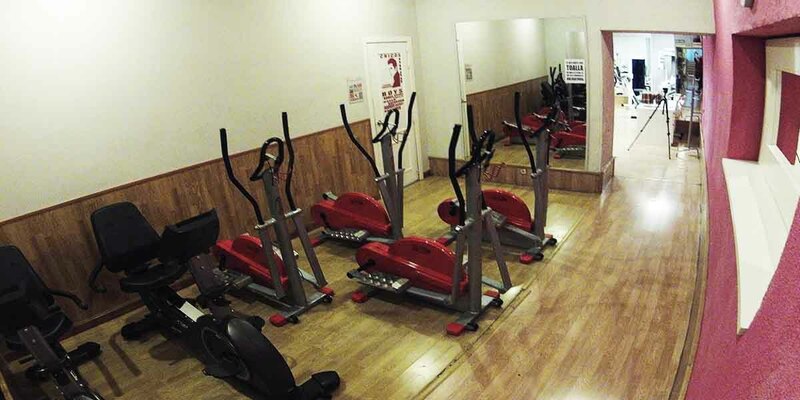 Opera Gym is the best gym for international visitors and locals alike. With day passes and various month-long membership options, Opera Gym accommodates visitors regardless of their length of stay in Madrid. Not only can visitors and locals find a membership package that works for them, but the prices are also very reasonable. Opera Gym has an English-speaking staff to make the gym even more comfortable for international visitors. Located in the center of the city, Opera Gym is the best gym for visitors and locals of Madrid. ← The gym that feels like home.